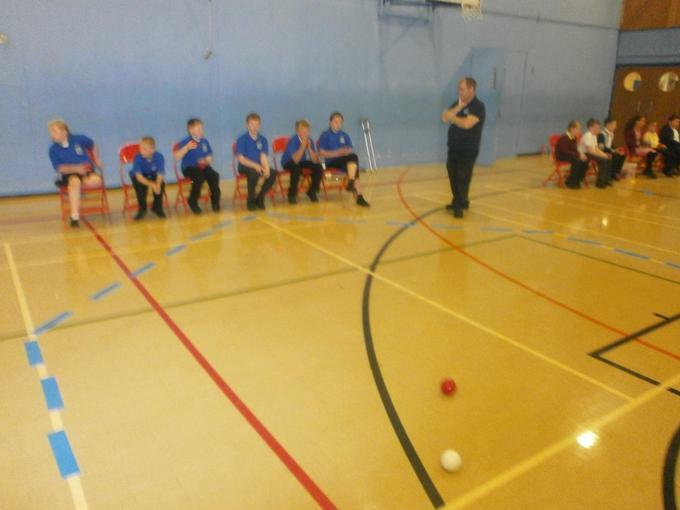 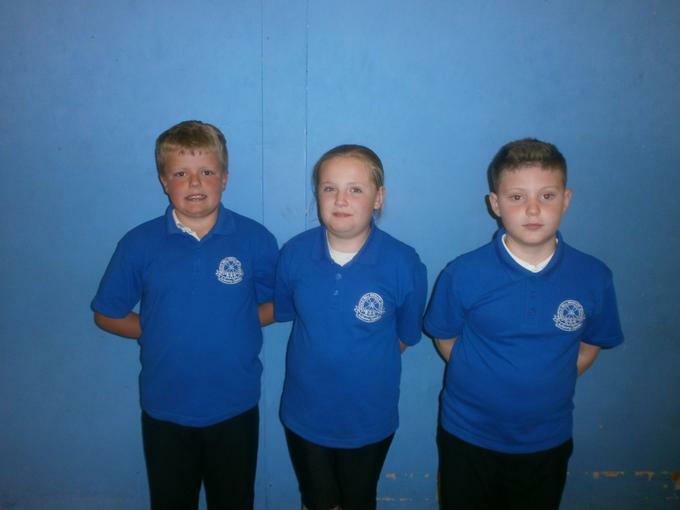 The Boccia team competed in the Gedling District Competition on Wednesday 13th May at Carlton Academy. 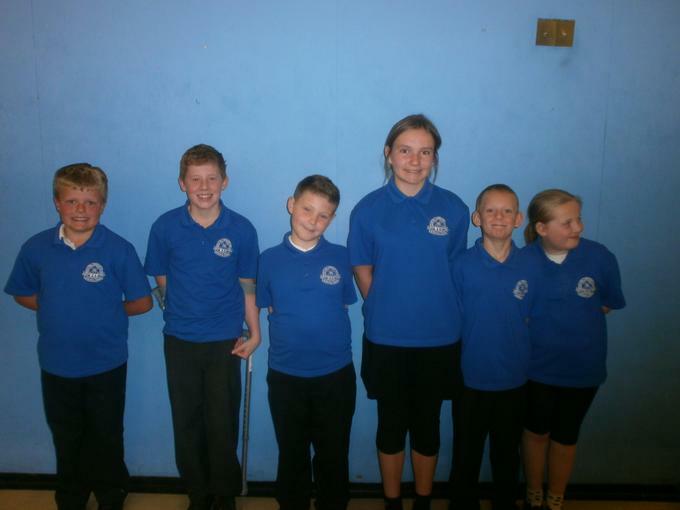 The team played against 2 other schools in a very competitive and enjoyable afternoon. 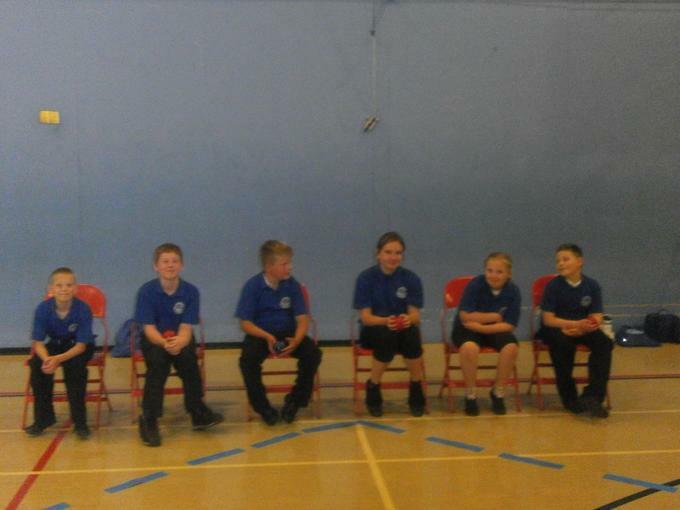 All 6 players performed very well and were extremely proud to be given a bronze medal at the end of the competition.